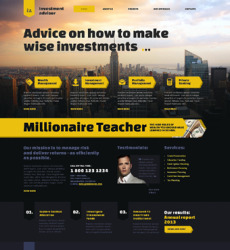 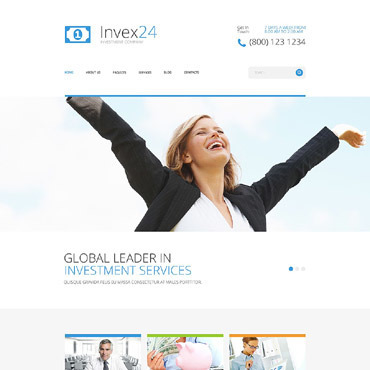 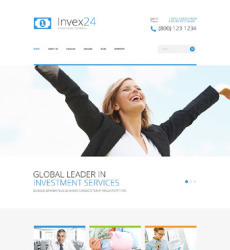 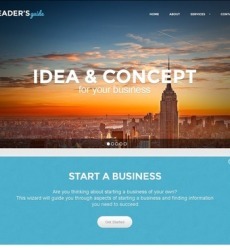 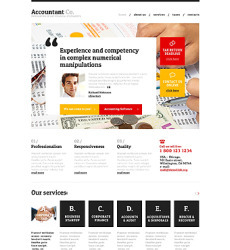 Looking for affordable Business Web Design? 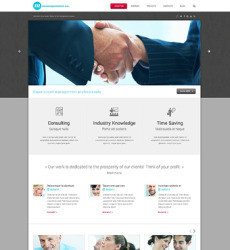 No need to waste time waiting for custom web design. 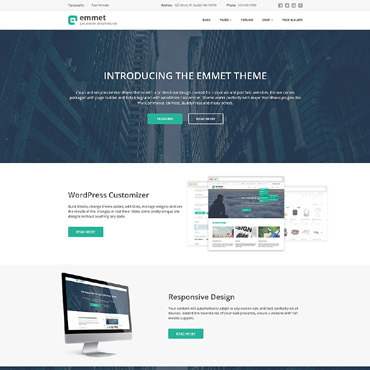 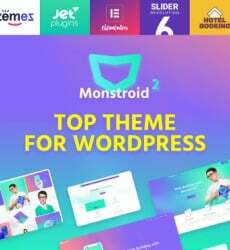 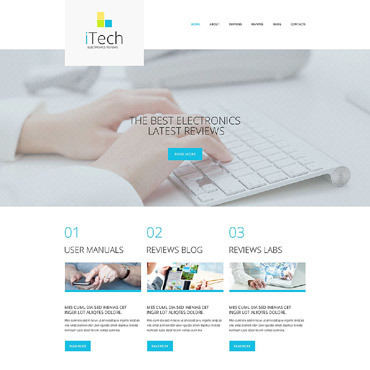 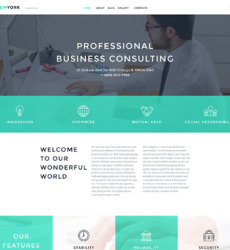 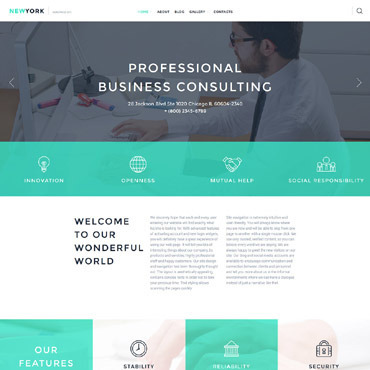 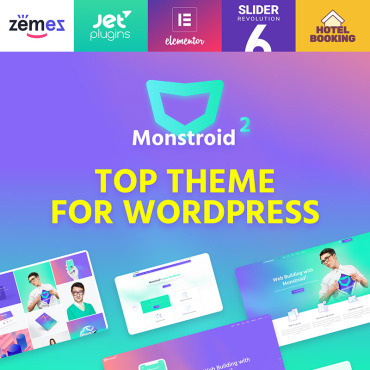 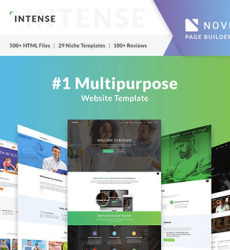 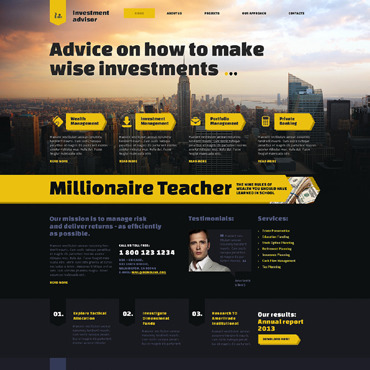 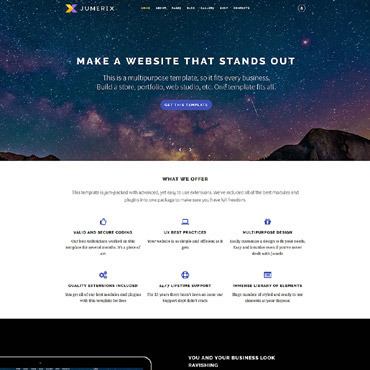 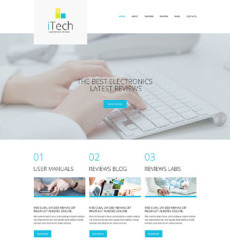 Choose one of Business Web Templates from our huge collection and after a short customization process you will get a ready-to-use professional website. 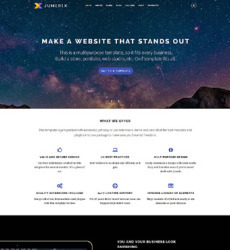 There’s more than 1,700 website templates in this category for you to find something very special and best fitted to represent your business online. 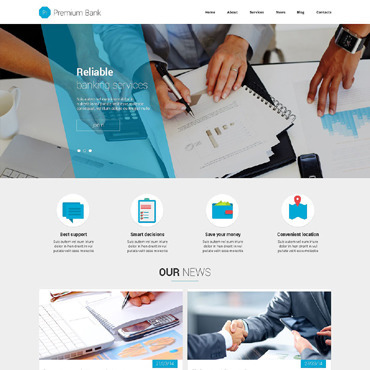 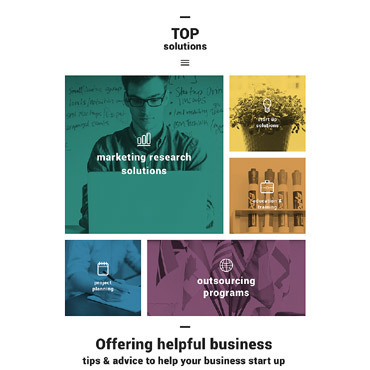 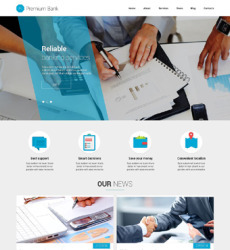 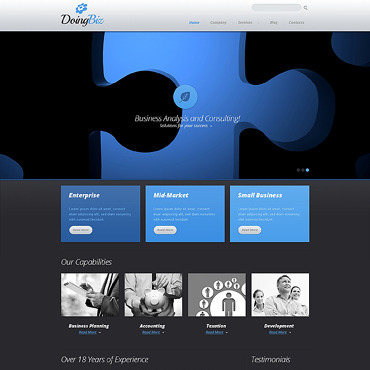 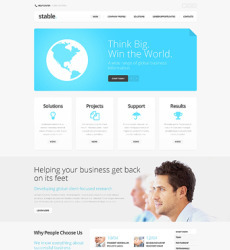 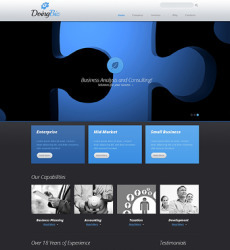 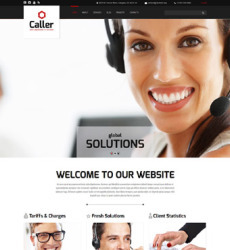 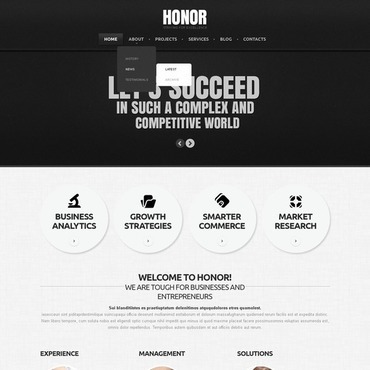 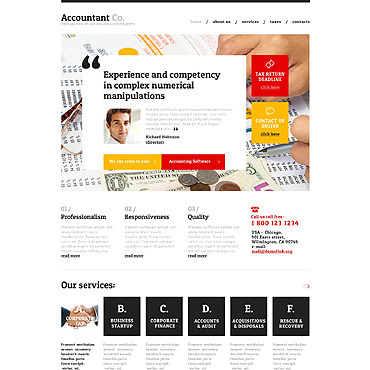 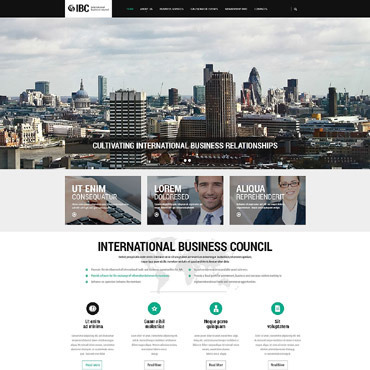 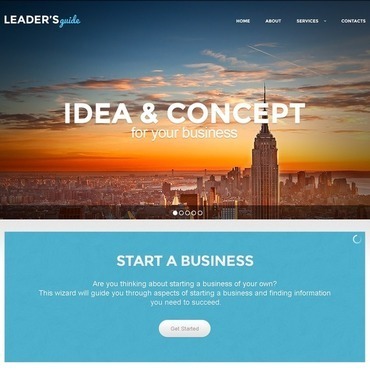 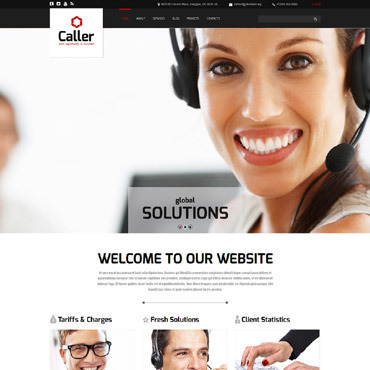 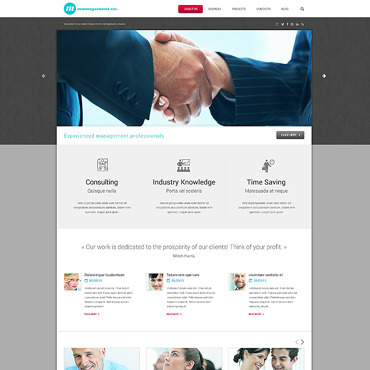 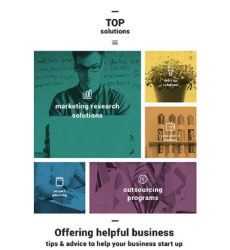 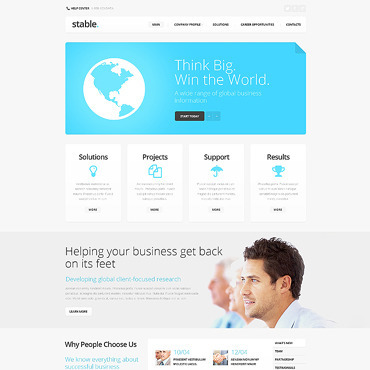 We welcome you to browse our assortment of Business web templates!